The south is truly spectacular during the winter. 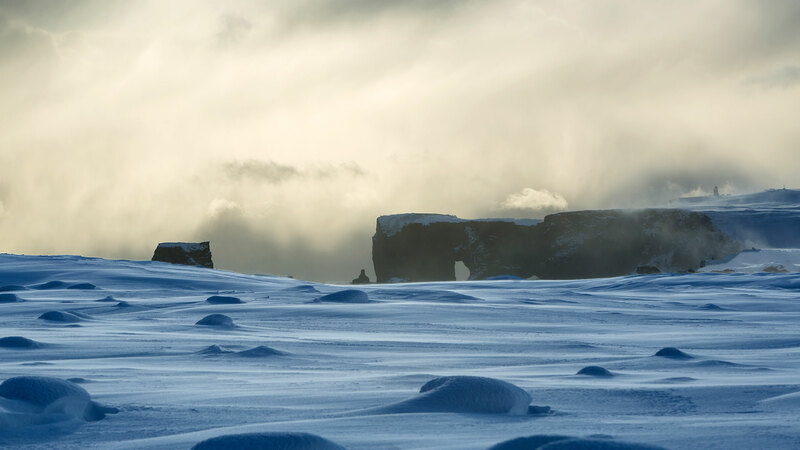 Natural sights along the Golden Circle and South Coast are beautiful in their winter coats, with the unique light and potential snow. 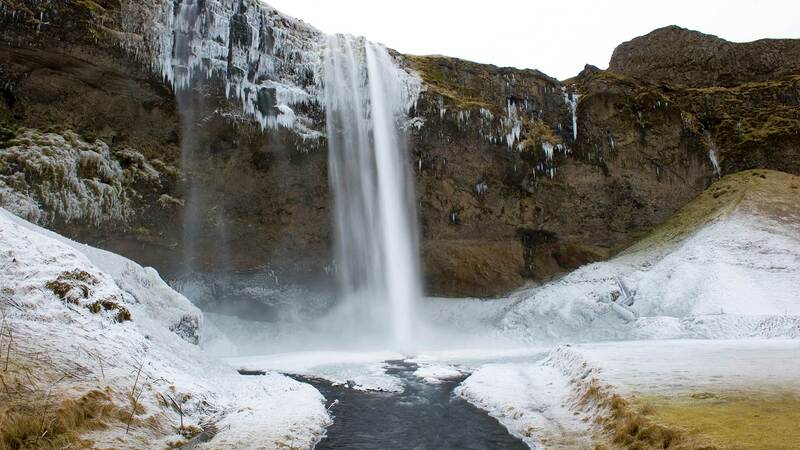 This 6-day tour includes highlights like the Glacier Lagoon, epic waterfalls Gullfoss and Seljalandsfoss and haunting black sand beaches. 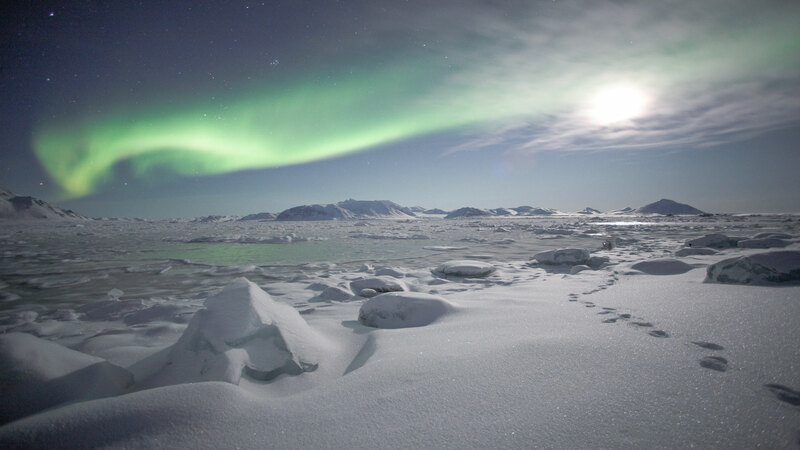 If you are lucky, the northern lights might make an appearance during your stay. 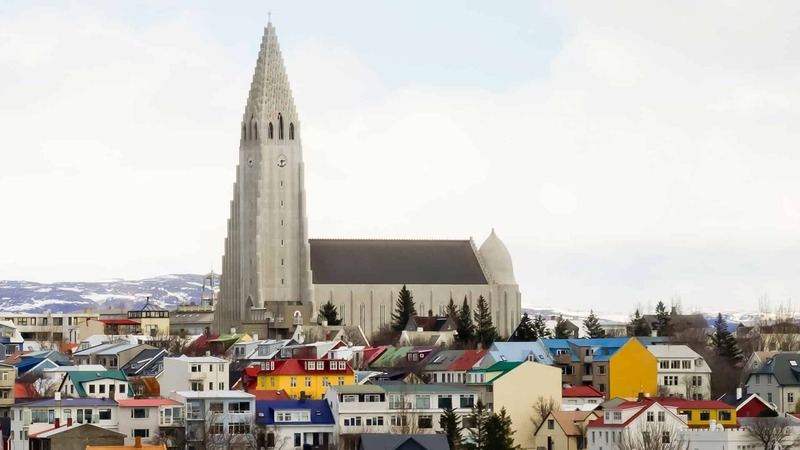 On arrival at Keflavik International Airport, you will be greeted by a driver and transferred to your accommodation in Reykjavík. After settling in, take the opportunity to explore the vibrant city centre at you own pace. The main downtown area offers a variety of shops, museums and galleries—all within walking distance. 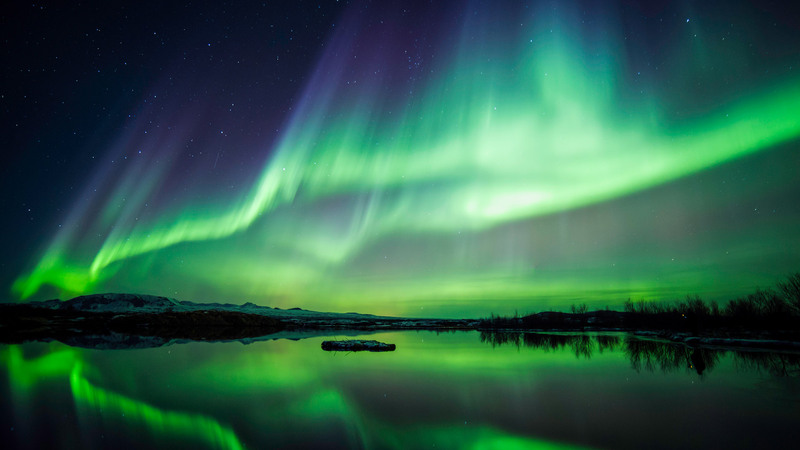 *Please note that the northern lights are a natural phenomenon, so sightings cannot be guaranteed. 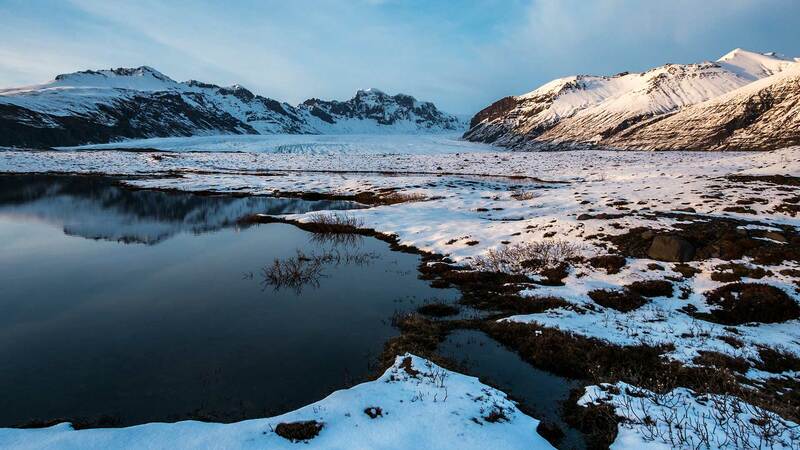 Spend some time exploring Skaftafell, part of the vast Vatnajökull National Park and a place of great natural beauty. Here, if you are feeling adventurous, join a guided glacier hike*. Then head to Fjallsárlón, the smaller lagoon before continuing to the famous Jökulsárlón glacier lagoon and enjoy the surreal scene of icebergs floating by. Afterwards you can stop by the Diamond Beach, where you will see chunks of ice glistening on the black sands. Drive along the south coast today. 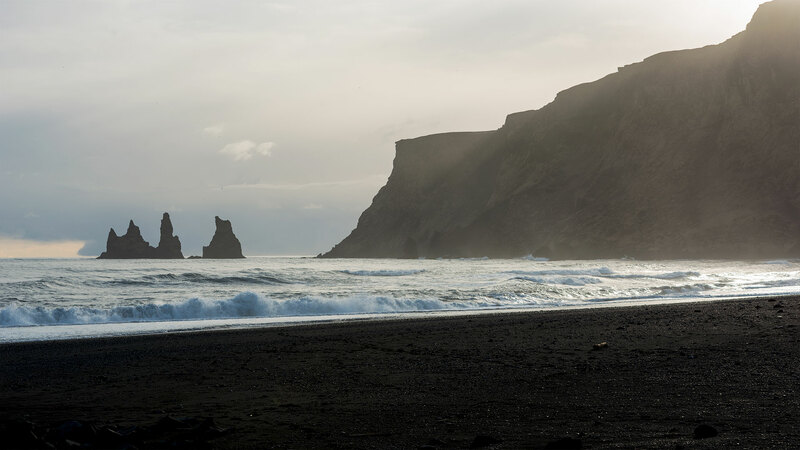 Worthwhile stops along the way include the volcanic black sand beaches* near the village of Vík and the 120 metre-high promontory of Dyrhólaey with its spectacular rock arch, cliffs and amazing views along with the unique Reynisdrangar basalt columns rising out of the ocean. Another interesting stop along the route is the Lava Center at Hvolsvöllur – an exhibition on volcanoes and earthquakes (entrance not included), or you can choose to take part in an exciting optional activity. Drive the Golden Circle on your way back to the capital. 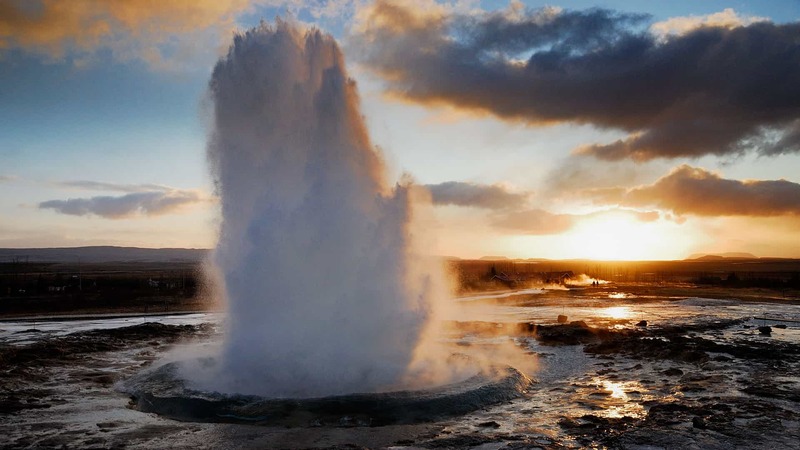 Visit the explosion crater Kerið, before continuing to the geothermal Geysir area and explore the bubbling mud pots and spouting geysers. 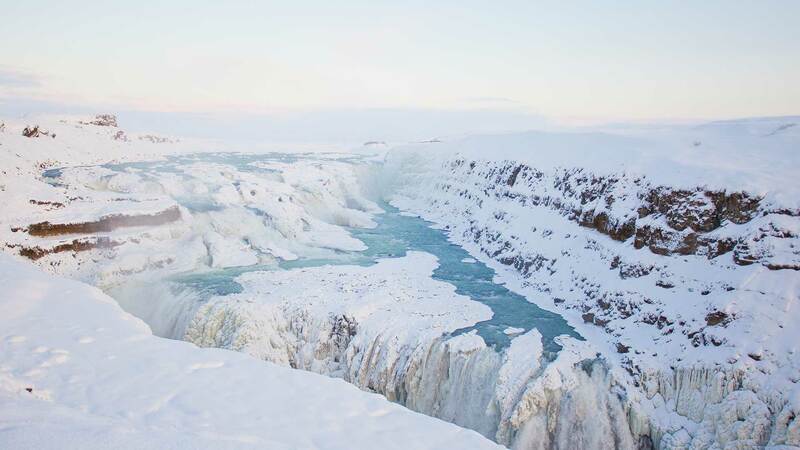 Next, make a stop at the stunning two-tiered Gullfoss waterfall, before closing the circle at the unique Þingvellir National Park. 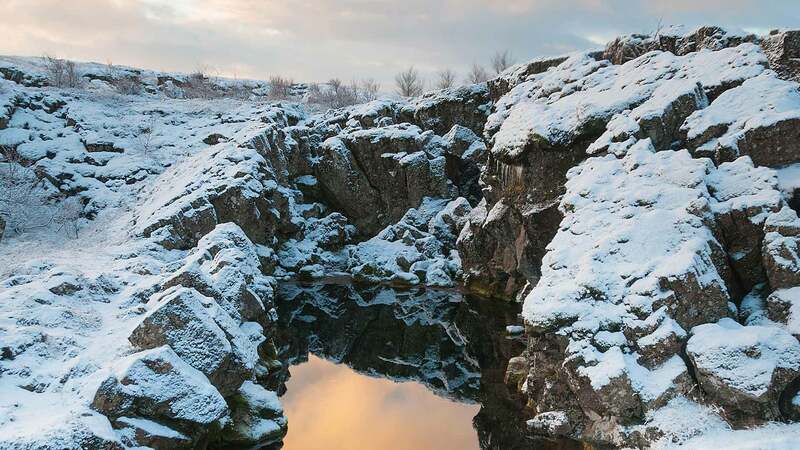 Þingvellir is included on UNESCO’s World Heritage Site list for being historically significant to the founding of Icelandic democracy and a place of striking natural beauty. Then head to Reykjavík for the evening. When it’s time for your Iceland adventure to end, you will be picked up from the accommodation for your airport transfer by a shuttle bus about three hours before your flight. If you’re flying in the afternoon, you have the option to visit the Blue Lagoon geothermal spa to relax in the warm mineral waters before continuing to the airport (optional: not included). We were so impressed at the level of good service, how easy it was and it was flawless. Happy customers for sure. While Iceland is a year-round destination, self-driving during the winter months is not for everyone. Nordic Visitor does not recommend a long road trip in the winter if you have never driven on snow and ice. 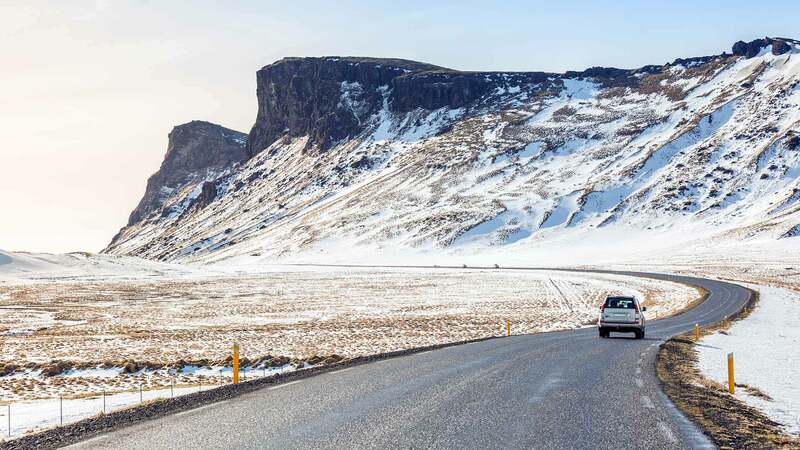 If you are going to embark on a winter self-drive in Iceland, you should be comfortable driving in what can be challenging conditions, including snowstorms, icy roads and little daylight. 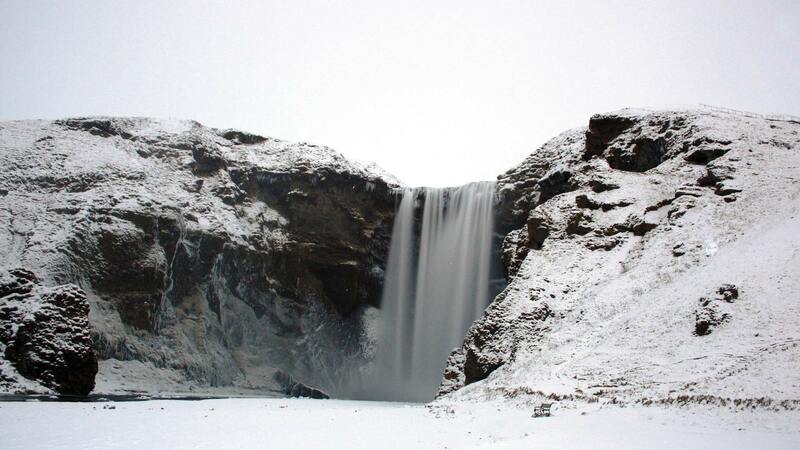 Please be advised that Iceland is known for narrow roads and a 4WD is recommended for the winter.